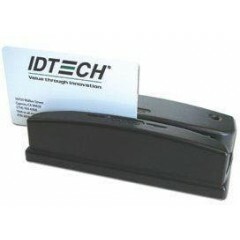 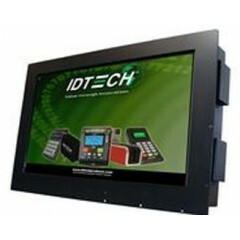 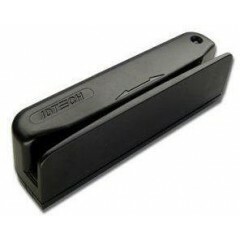 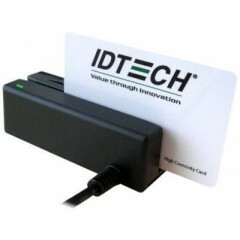 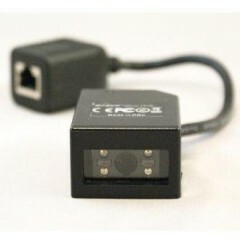 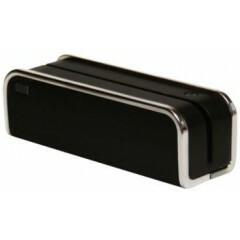 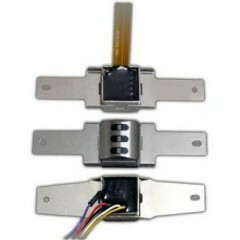 ID Tech SecuRED Series	SecuRED is a PCI SRED (Secure Reading Exchange of Data) Certified magnetic stripe card reader. 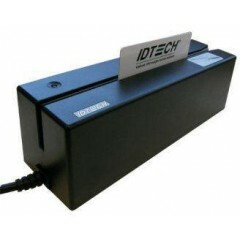 This intelligent reader, not only encrypts payment card data as it swiped through the device, but also provides the physical security and tamper resistance needed to achieve PCI SRED standards. 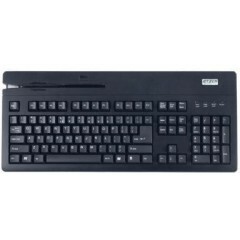 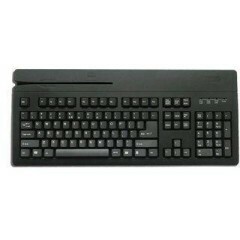 ID Tech VersaKey Keyboards	The VersaKey is available in a standard full-size keyboard, a compact 14-inch keyboard, and a compact programmable keyboard. 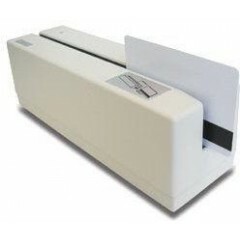 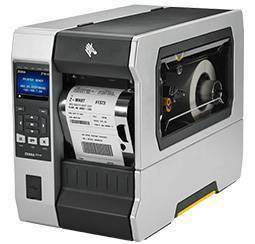 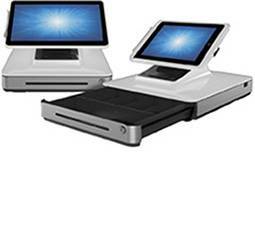 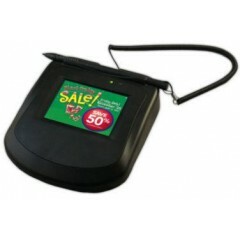 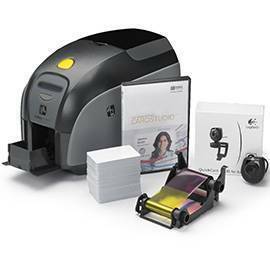 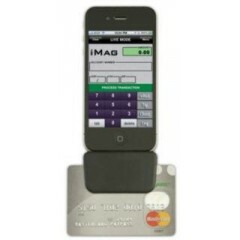 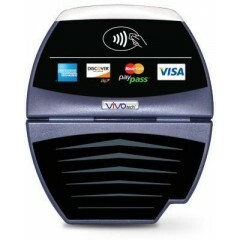 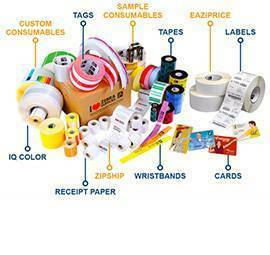 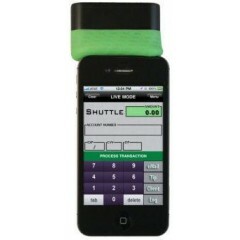 The MagStripe reader has the ability to read two tracks or three tracks and has an operating life of 1,000,000 card swipes. 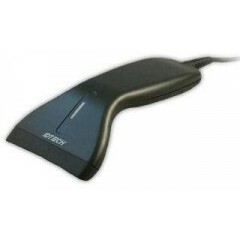 The VersaKey is available in USB-Keyboard, USB-HID or PS/2 Keyboard interfaces and comes standard with a one-year warranty. 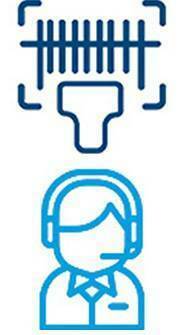 Call for encrypted models. 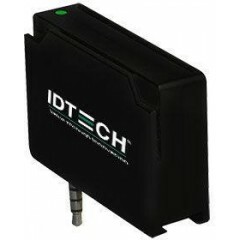 ID Tech SecureHead	ID TECH's SecureHead is an encrypting MagStripe read head that incorporates ID TECH's state-of-the-art TriMag III ASIC, which allows for the electronics to be embedded in the read head. 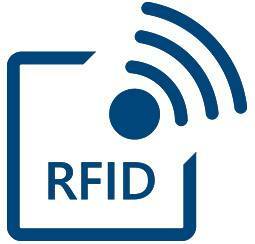 The SecureHead's built-in encryption engine supports DES, TDES, and AES encryption with DUKPT key management. 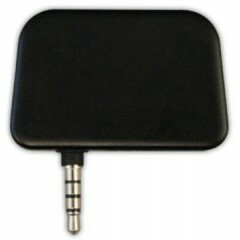 The output from the TriMag III ASIC is encrypted before leaving the read head. 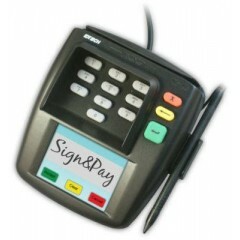 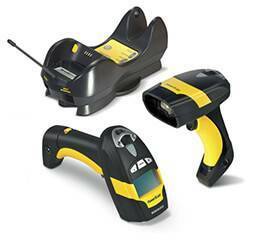 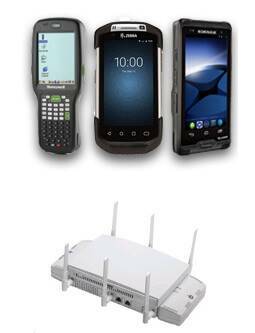 The SecureHead is ideal for applications that demand improved system security to meet PCI requirements. 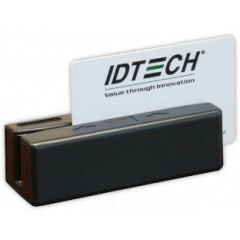 Logiscenter é um partner de referência da ID Tech em Portugal. 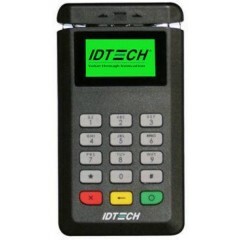 Esta cercania con ID Tech permite oferecer as melhores condições de preços, estoque, entrega e serviço técnico.